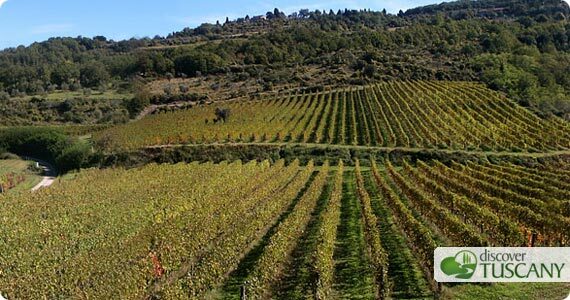 Chianti wines from the Chianti Rufina DOC area around the town of Dicomano in Mugello met with great success at a recent presentation at Gross Umstadt, Dicomano’s sister city in Germany. Both Fattoria il Lago and Frascole, two local wineries from Dicomano, went to Gross Umstadt to present six wines on a special dinner organized at a well-known city restaurant to promote the wines from Dicomano as well as other gastronomic products such as cheese and olive oil. The wines presented during the evening were: Chianti Rufina (Frascole and Il Lago), Chianti Riserva (Il Lago and Frascole), Venia (Frascole) and Vin Santo (Il Lago). Each of the six wines were paired with Tuscan dishes especially prepared for the evening and tasting notes were presented by Enrico Lippi and Filippo Spagnoli, members of the two family-owned wineries. The public included wine producers from Gross Umstadt (famous for its own production of Riesling wine) as well as the mayor Joachim Ruppert expressed appreciation for the wines as well as the tasting notes by Lippi and Spagnoli.